We have wide range of fast delivery sofas available in our sofa shops. Choose from Fabric, Velvets or even Corner units all available as a quick delivery option. 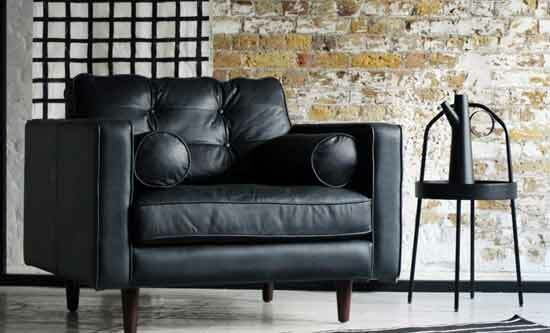 Our range of quick delivery sofas tick all of the boxes when it comes to style, comfort and value for money. Available in as little as 7 days*, our Pronto collection of speedy sofas can be perfectly placed in your home in no time at all and your interiors will be looking gorgeously fresh and inviting as a result. Browse our range of express delivery furniture, available in designs to suit loft living and country cottages alike. 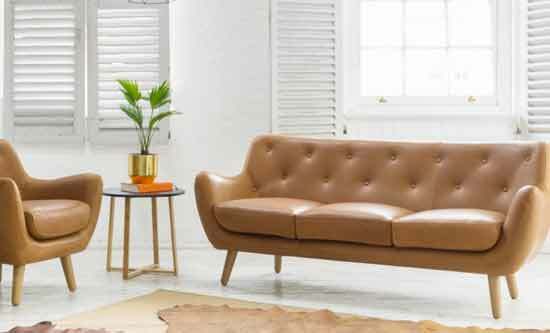 Our Bermondsey, Kennington and Primrose Hill designs channel retro sofa vibes, with nods to the 60’s in their deep buttoning, contemporary frames and stylish wooden legs. Each design is available in a range of fabrics with quick sofa delivery and will add plenty of personality to your home in no time at all. If classic styling is more to your taste, our Temple, Paddington and Limehouse settee styles may be the perfect purchase for you. The Temple 3 seater, with its wrapped, ‘bandaged’ arms is our take on the classic Howard-style furniture whereas, the Paddington range takes inspiration from Georgian designs. Lusting after our Limehouse? This high-backed sofa is full of character and charm. Searching for corner sofas with fast delivery? Our Mansion House and Whitechapel designs are carefully crafted with solo slouchers and families in mind. We’ll leave the Netfix squabbles to you but don’t worry, the perfect place to watch will be taken care of with our range of express couches. No space for a large sofa in your humble pad?..not to worry, our Pronto collection features a range of chairs, ready for delivery in 7-days too. 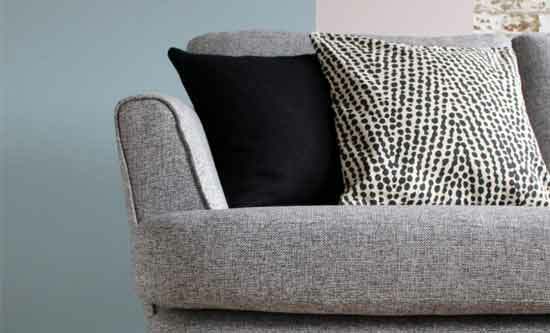 Our quick delivery furniture range are available in a selection of fabrics and colours, including our stunning new Goodwood velvet for on-trend styling, perfectly practical Knebworth wool blend and our own Reading linen-blend cloth. 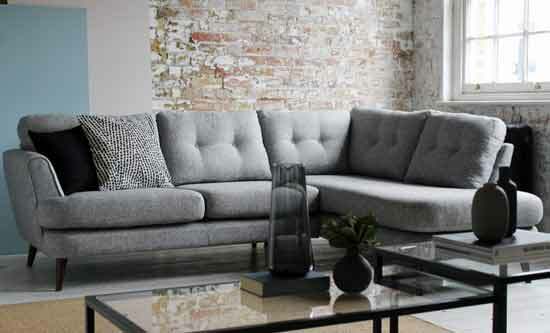 Our in-store interior design consultants will be happy to offer design advice and up to date stock information if you just can’t decide which style and fabric to choose from our Sofa Pronto range. Find us in our 12 shops nationwide or browse online. *7 day delivery applies to in-stock items only. T&C’s apply. We beleive furniture should be available to enjoy in no time at all. That's why we offer 7 days delivery on our Pronto range.